The GM II is actually old and needs a HGUC release badly. The last release was a 1980 non-grade kit. I personally like this kit, the articulations is great, not double jointed but they are a delight. Now that we have unboxed Beargguy, we can now proceed on checking the build out! Price: 550PHP (as of posting). Here is Bearmo’s 2nd release, the Bearguy 7-11 version. Now with this release, you can build the brown Bearguy that came with the Acguy. 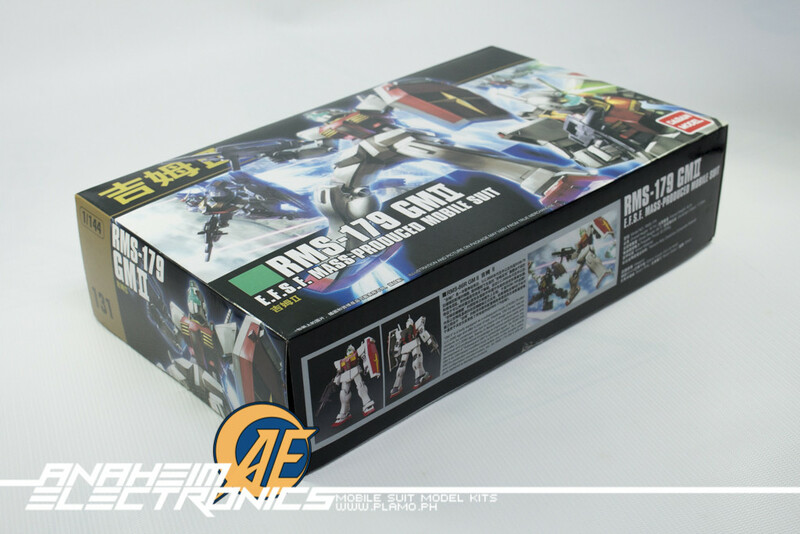 If you have been visiting the blog regularly, you might have seen the unboxing of the MegaSize RX-78-2 here. This post will focus on the review of the kit. Not to spoil, but to set expectation–this kit is no Perfect Grade. Kit scale/size do not correspond always to a single/particular grade. To know more what is a Mega Size model, please click read more.